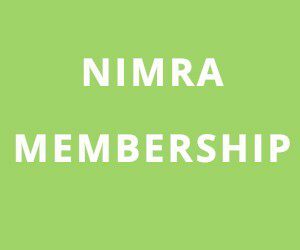 NIMRA strongly recommend runners to gain experience in shorter events before attempting medium and long races. Familiarisation with the terrain is advisable and navigation can be necessary, particularly in poor weather conditions. 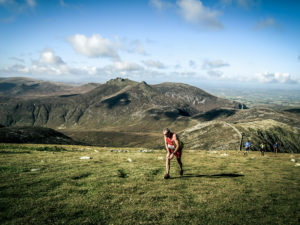 It is essential that runners come to races properly equipped and with a selection of clothing as weather conditions often change quickly. In the interests of safety, the Race Organiser may not allow those without adequate equipment or experience to start.